One serving was definitely not enough! 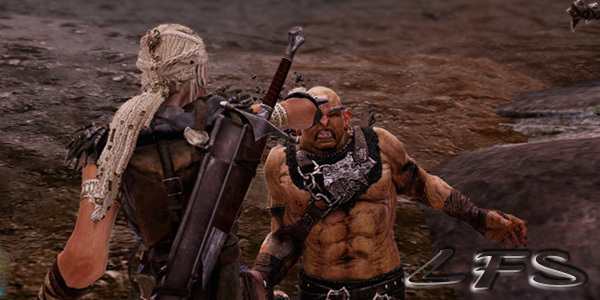 I need seconds, thirds, and even thirty-fifths of Middle-earth: Shadow of Mordor. More orc blood must be spilled, more carnage must ensure. So here it is, the second run through of this awesome RPG. Now the big question is: Did I manage to keep my no-death record intact over the course of another full 90 minutes? You’ll see.